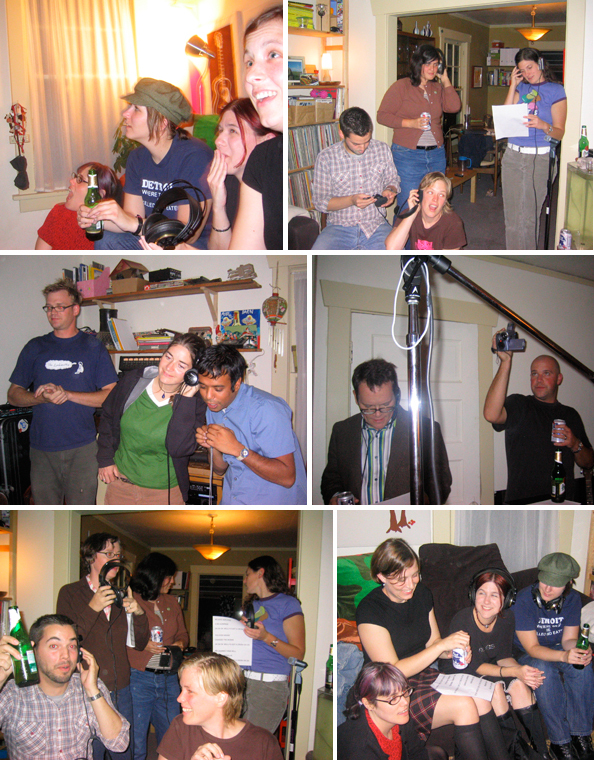 On this day in 2004 Chris Munford had a small gathering at his house and together with some friends Tullycraft recorded the song Molly’s Got A Crush On Us. A recording of this event/song appeared on the Disenchanted Hearts Unite album. Click here if you would like to see video of this infamous vocal party. Happy Friday!